The Target Saver: Target: Neutrogena Makeup Remover Wipes, Only $1.82 ! 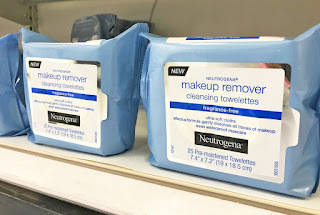 Target: Neutrogena Makeup Remover Wipes, Only $1.82 ! This is a great deal and all you need is a smartphone to save on Neutrogena Makeup Remover Wipes at Target! 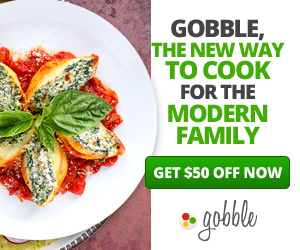 You can only redeem the Ibotta rebate offer three times, so now is the time to take advantage and stock up on this deal.